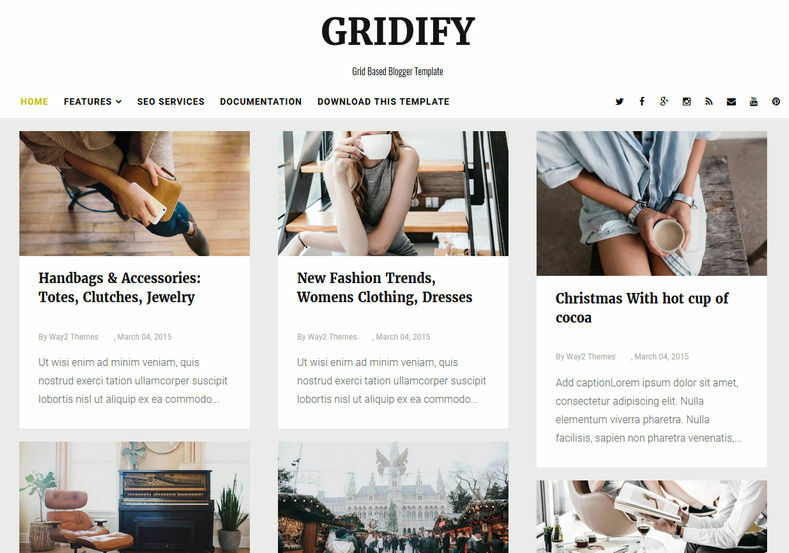 Gridify Responsive Blogger Template is a grid based blogspot theme which has 3 column post layout on homepage with auto read more and thumbnail script pre installed. 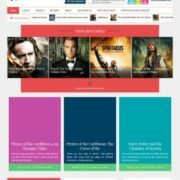 Best suitable for photography, food, reviews, movies, recipe, sports, makeup, travel OOTD, personal etc. 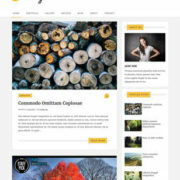 It is a highly optimized theme built with latest trends in blogger. 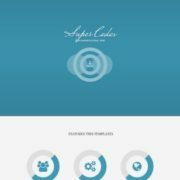 performs great in SEO and ranks higher in very short period of time. 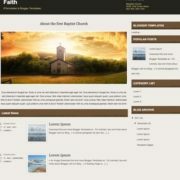 Being a responsive theme it fits perfectly in any screen size or device with ease. 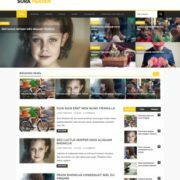 Its comes with very minimal approach and has clean looking color combination with light shade background that will suit any personal or commercial blog. 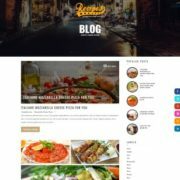 It is a fast loading and easy to customize theme and will give your blog a phenomenal touch with elegant looks. 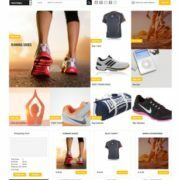 White, Responsive, Ads Ready, Seo Ready, Fast Loading, Browser Compatibility, Drop Down Menu, Social Bookmark Ready, Adapted From WordPress, Elegant, WhatsApp Sharing, Fashion, Girly, Minimalist, Post Thumbnails, Stylish, Grid, Simple, Photography.